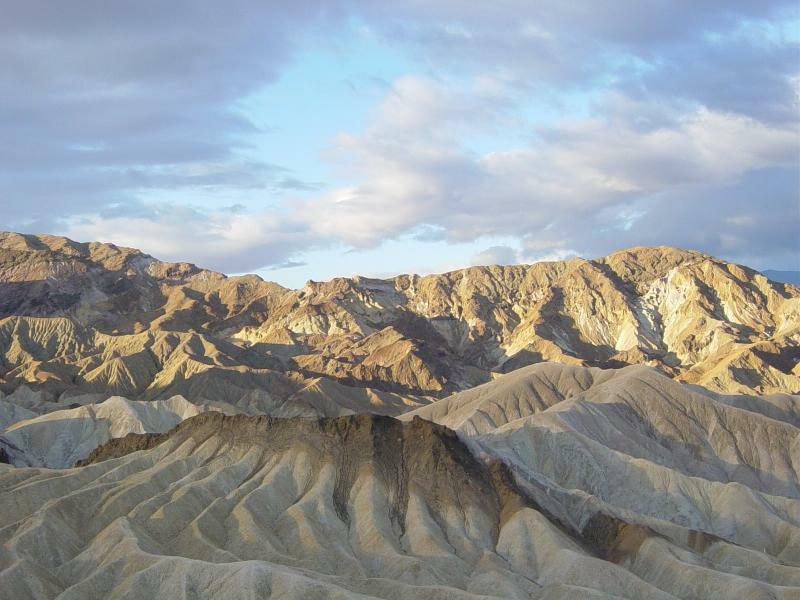 Death Valley National Park is located east of the Sierra Nevada mountains in the arid Great Basin of the USA. The park also extends into southern Inyo County and northern San Bernardino County in eastern California and southwestern Nye County and southern Esmeralda County in Nevada. 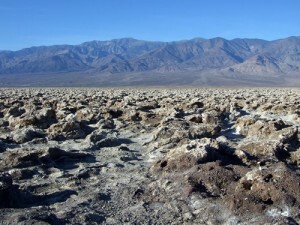 The national park is spread over an area of 13,630 square kilometres and includes Saline Valley, a part of Panamint Valley, almost the entire Death Valley and Eureka Valley. It was declared a national monument in 1993 and redesignated as a national park in 1994. 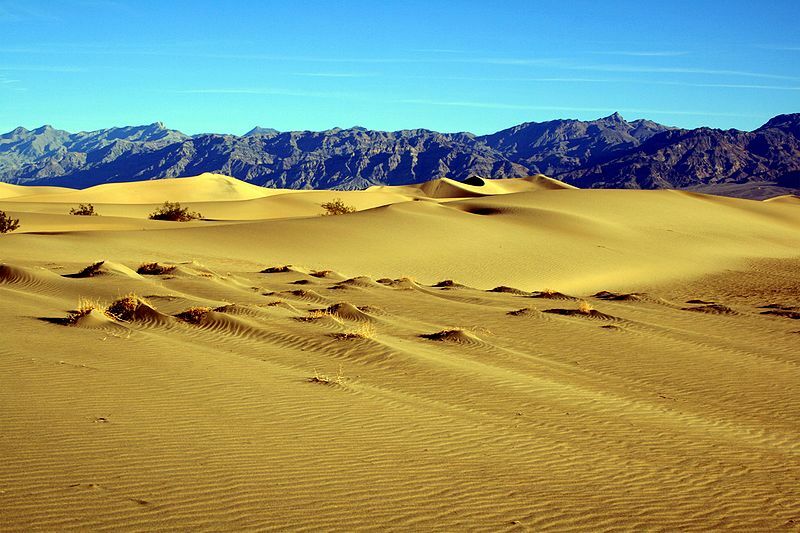 Pahrump in Nevada is the nearest city to Death Valley National Park. 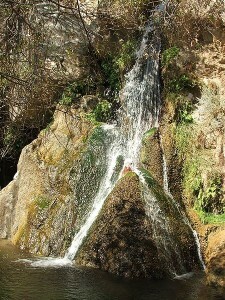 The park is a renowned tourist attraction despite the fact that it is one of the most inhospitable regions in the world. Its geological features, the desert wildlife, clear night skies and historic sites are prime draws of tourism. Temperature hovers around 50 degrees Celsius from June to September. The temperature from November through March is mild (max: 25 degrees, min: 5 degrees). Annual rainfall is 1.5 inches or even lesser. Winter and early spring (October to May) are the best seasons to visit the national park. Over 350 species of birds inhabit the park area. Several desert pupfishes live in Salt Creek and other permanent water bodies in the park. McCarran International Airport in Las Vegas is the nearest commercial airport. There are also two small airstrips within the park for private aircrafts. Barstow is the nearest Amtrak station. One has to rent a car from either Las Vegas or Barstow. In a car or by motorbikes during the milder seasons. Checking the weather forecast in the park before making a trip as it can be very very extreme. A seven day pass with unlimited re-entry facility ($20 for standard vehicles and $10 for two-wheelers and foot entry) is required. Telescope Peak (highest point in the park at 11,049 feet). Hiking in the numerous park trails. Carrying sufficient water is absolutely necessary. 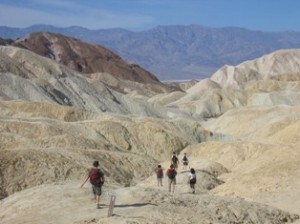 Badwater ultramarathon (135 mile road race from Badwater to Mt. Whitney trailhead). 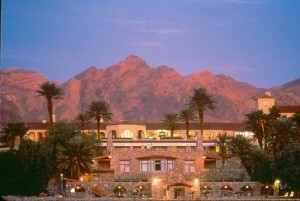 Beatty, Lone Pine and Shoshone are other places to stay outside the park.